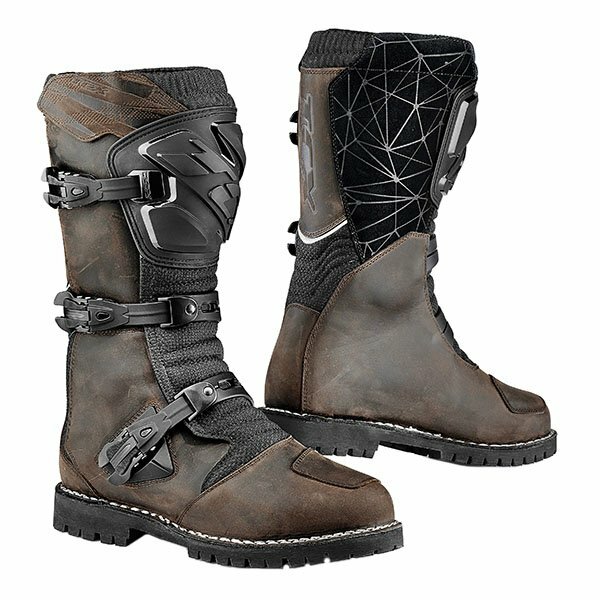 I bought these boots because I wanted brown boots that looked stylish when worn off the bike with my Rev’It Philly 2 Cordura jeans, but were still made with decent waterproof material and had a good level of protection for riding. The TCX Drifter Waterproof boots fit that bill perfectly and have been awesome over a lot of miles while researching and leading bike tours. 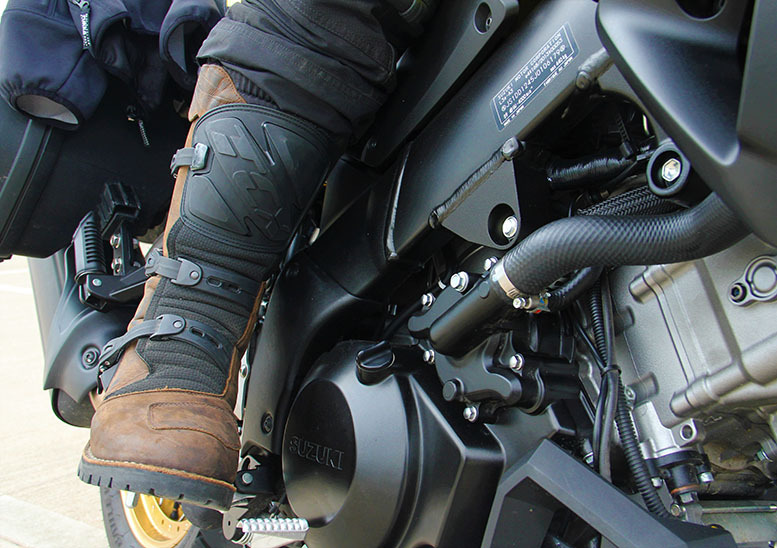 They’re adventure boots, so the protection level is high, with a polyurethane shin plate, and a firm sole with loads of tread means they offer good grip on the footpegs. 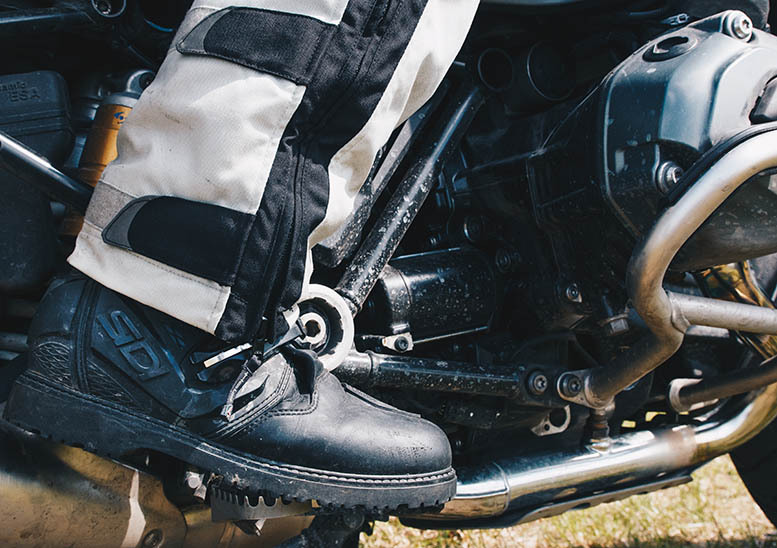 Inserts to protect the malleolus, a padded microfibre lining and TCX’s proprietary waterproof membrane make them great for long days on the bike – and they’re also perfect for hiking, walking and exploring off the bike. 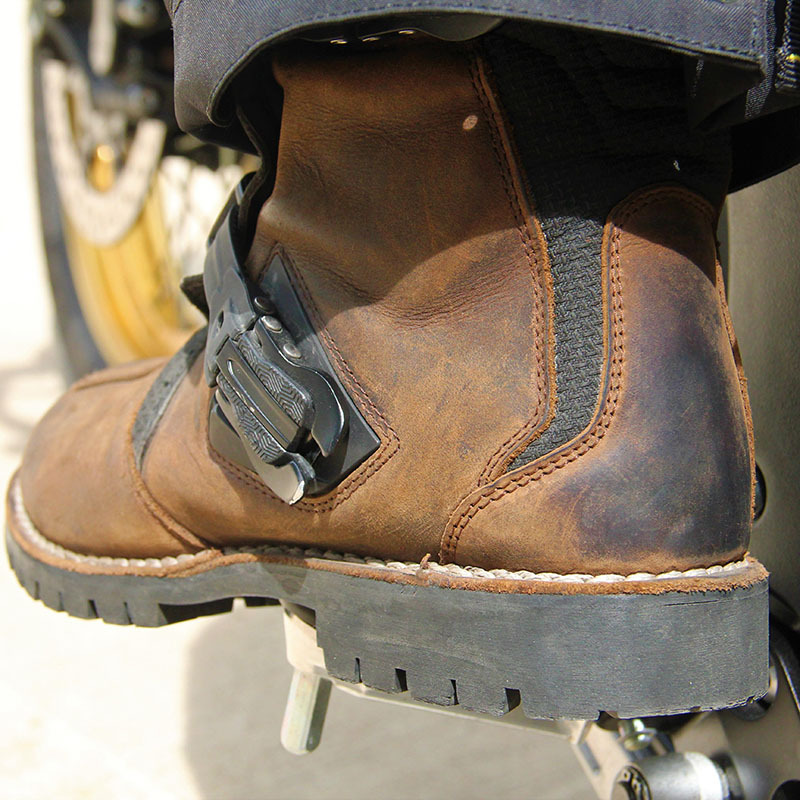 The thickness of the rugged leather upper means I no longer burn my calves on the bike engine, which is a huge bonus, and the fastening buckles are easy to adjust and well made. 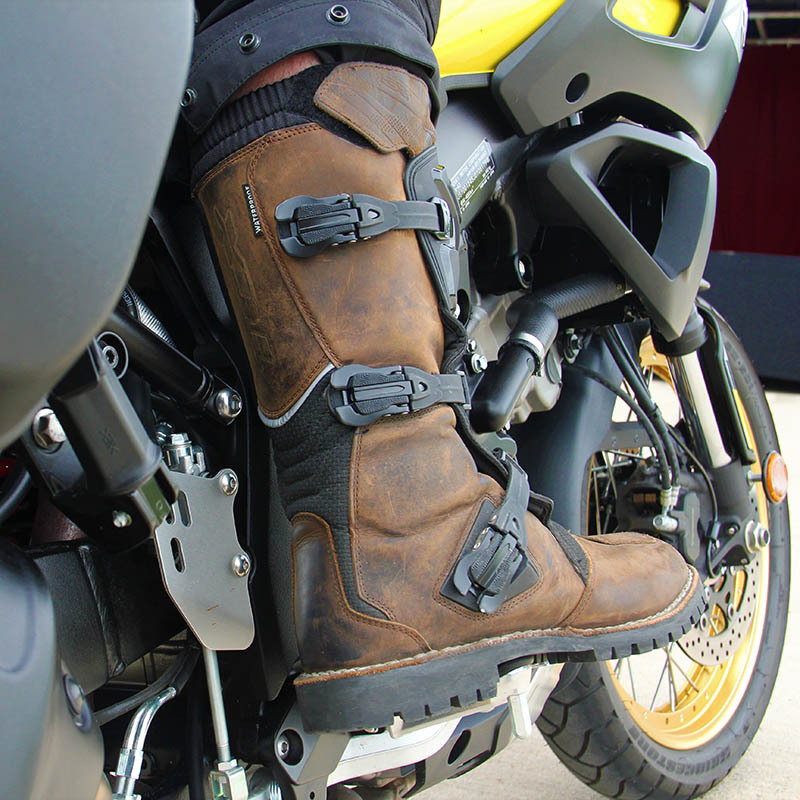 I’ve worn these boots for 20,000 miles of riding, guiding customers around the famous twists and turns of the B500 in Germany, up mountains in Morocco and through national parks in the USA (such is the difficult life of a tour guide!) and they’ve served me well in almost every situation. My one issue is the level of waterproofing. They hold up brilliantly in showers, the odd stepped-in puddle and a ‘bit of a rainy day’ in the UK. However they let in a little water on an eight-hour riding day in Norway where it poured down without respite, which was disappointing. Overall these boots are well constructed and have served me well. 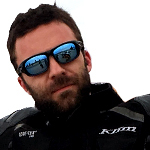 Unfortunately they’re not perfect in terms of waterproofing, but they have only let me down once in 20,000 miles of riding so really not bad at all. 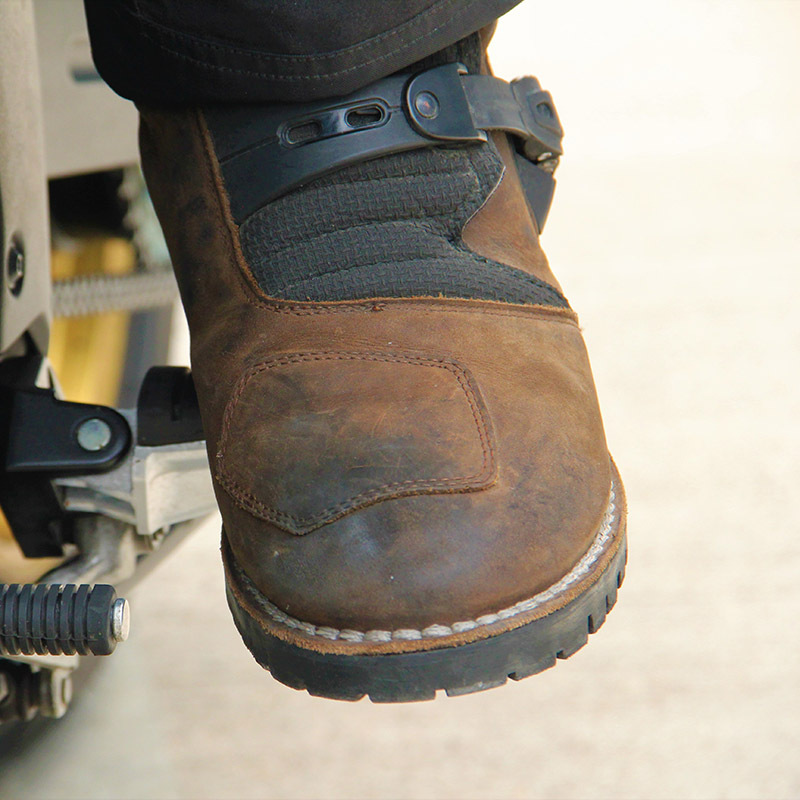 The boots have been very comfortable, both for walking and riding. I found the sizing to be accurate and I took the same size as in my regular footwear. These boots have performed amazingly well in almost all circumstances – keeping me dry in mild rain or when standing in fairly deep puddles! However, a whole day of riding in the tipping rain was a little too much for them. 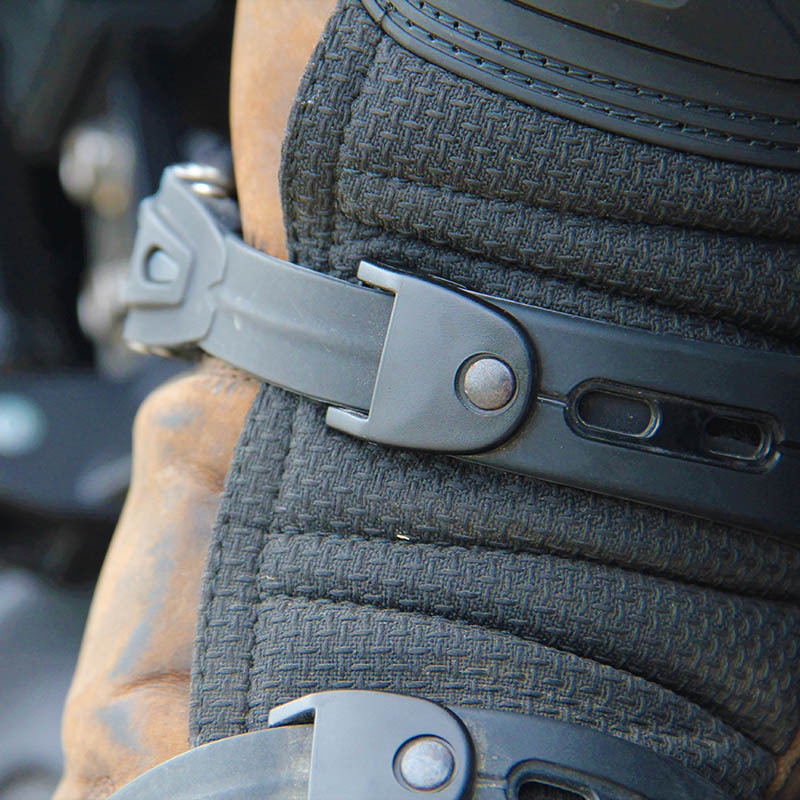 The shin protection is fantastic as are the rest of the reinforcements, so I have no problems with the protection. Some adventure boots have stiff ankle bracing, which these boots don’t, so they lose a couple of marks from the maximum. 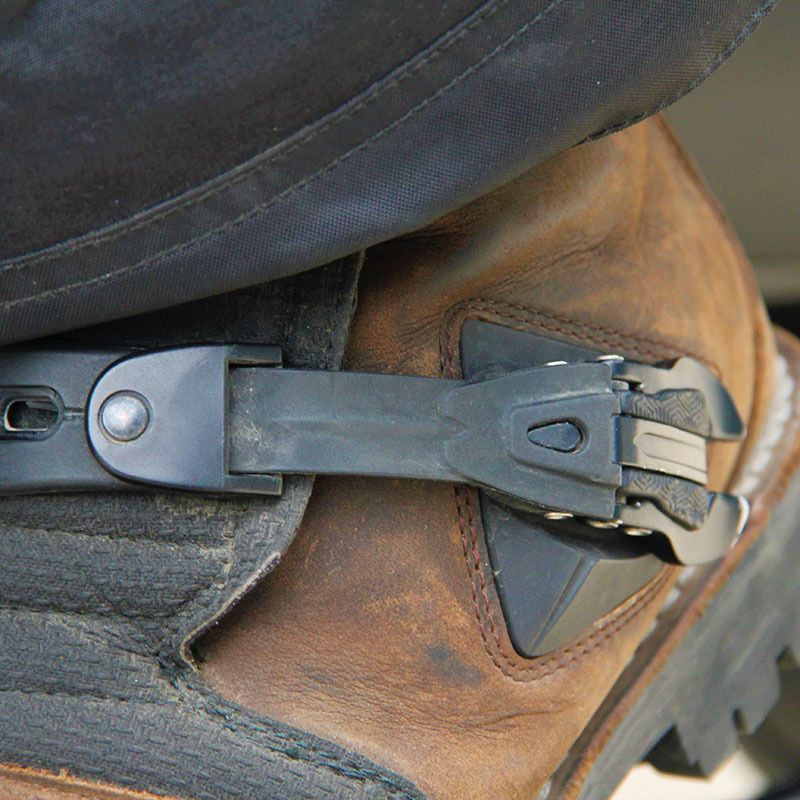 They’re brilliantly constructed from high-quality materials − especially the buckles, which I have found are often a point of weakness on boots like these. A Gore-Tex waterproof membrane would be an improvement, with the waterproofing covered by Gore’s guarantee. 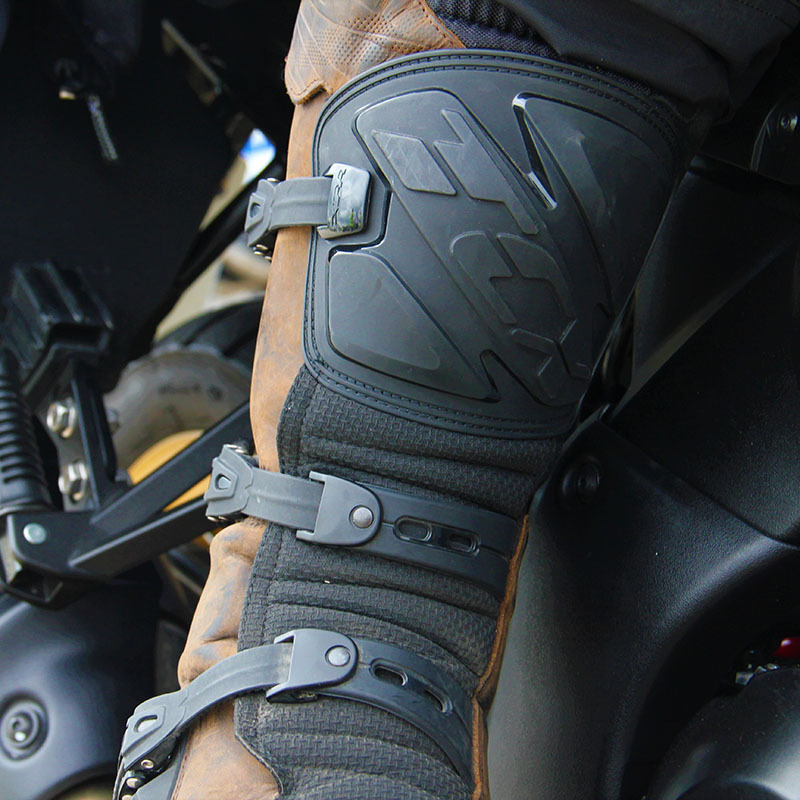 They’re well specified otherwise, though there’s no ankle bracing so they’re better suited to riders who favour flexibility over the ultimate in protection.